What is involved with a step-parent adoption? | The Draper Law Firm, P.C. What is involved with a step-parent adoption? Many people ask how to terminate the rights of a parent or how to proceed with a step-parent adoption. Before a step-parent can adopt a child, the biological parent’s rights must be terminated. It is important to remember that a biological parent should have the opportunity to build a relationship with their child and a court may give a parent that opportunity even after a petition for termination is filed. There are many steps involved with terminating a parent’s legal right to their child, including requirements that the parent be personally served and have the opportunity to respond. The Texas Family Code sets out specific grounds for terminating a parent-child relationship. A parent’s rights can be terminated for a number of reasons, including leaving the child in the care of another for at least six months without adequate support. Rights may also be terminated if a parent knowingly allowed the child to be somewhere which endangered the physical or emotional well-being of the child. The most common avenue for termination we see in step-parent adoptions is for the biological parent to sign an affidavit of relinquishment of parental rights. This is not a complete list of the grounds for termination. 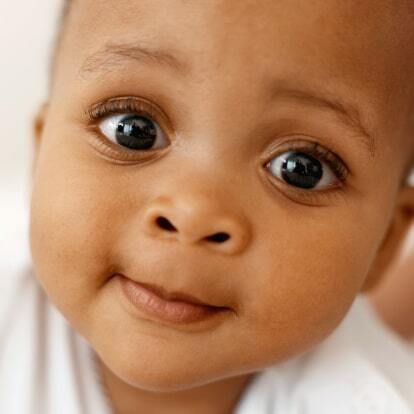 In order to proceed with the adoption, the step-parent needs to complete a background check. This involves going to the closest facility that does fingerprint background checks for DPS. The results usually come back within a week or two. The family will also need to participate in an adoption evaluation prior to finalizing the step-parent adoption. Contact The Draper Law Firm, PC if you would like more information on step-parent adoption or terminating a parent’s rights.